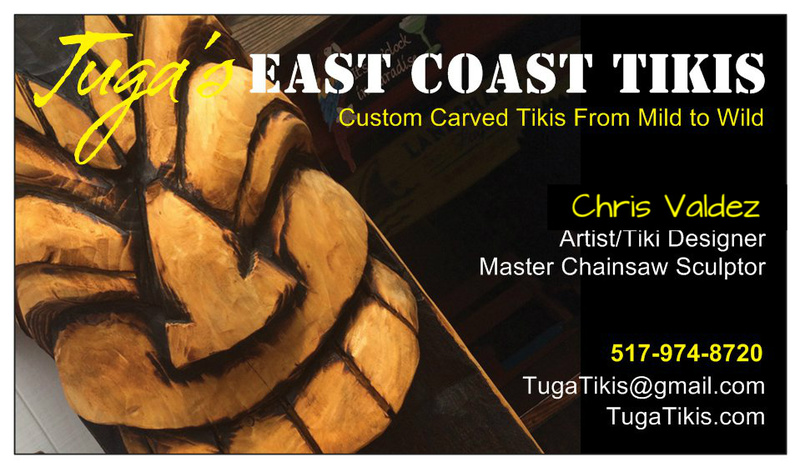 Tuga's East Coast Tikis: Hello Tiki Nation! 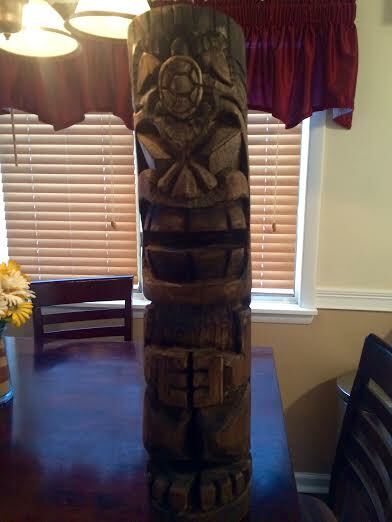 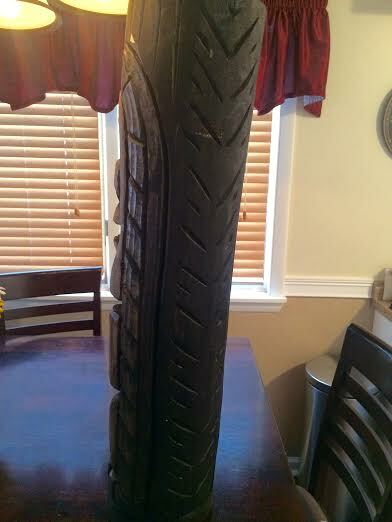 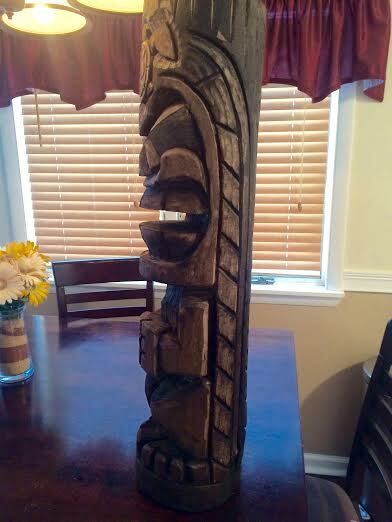 Hello Tiki Nation, here's our latest creation! 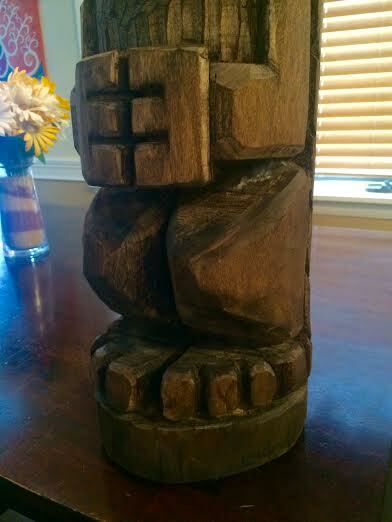 Feel free to contact us about adoption information for this fella at TugaTikis@gmail.com. 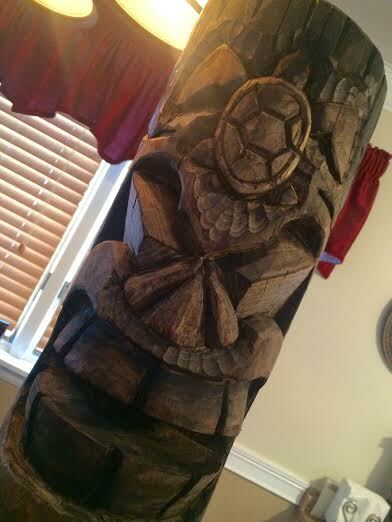 Aloha my friends and stay tiki!